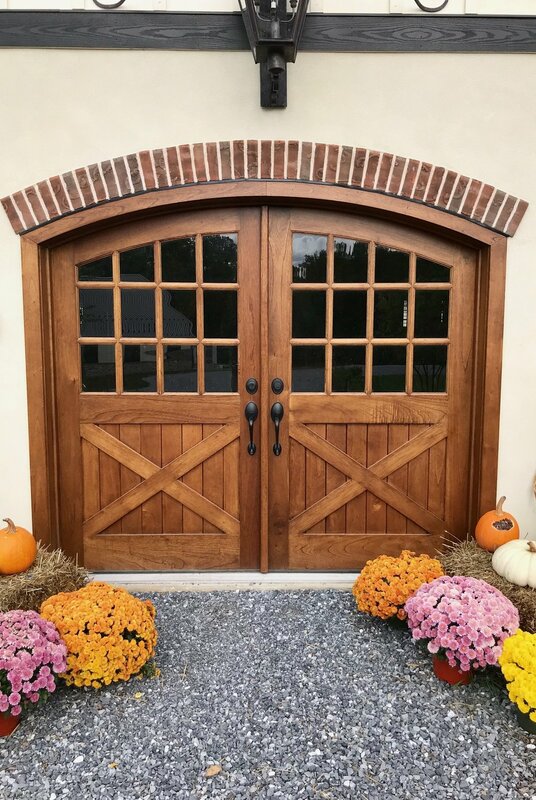 Carriage Doors are a reminiscent of the looks and style of the original carriage house doors. 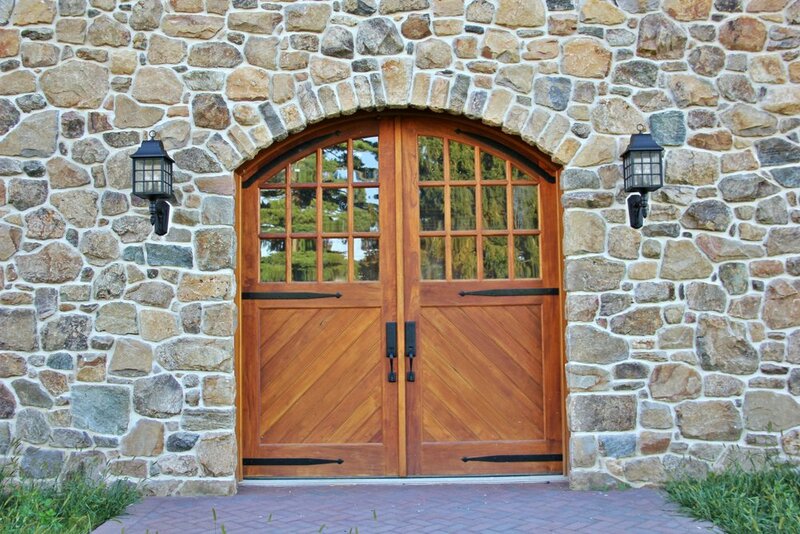 There is nothing more stunning and authentic than a wooden carriage door. 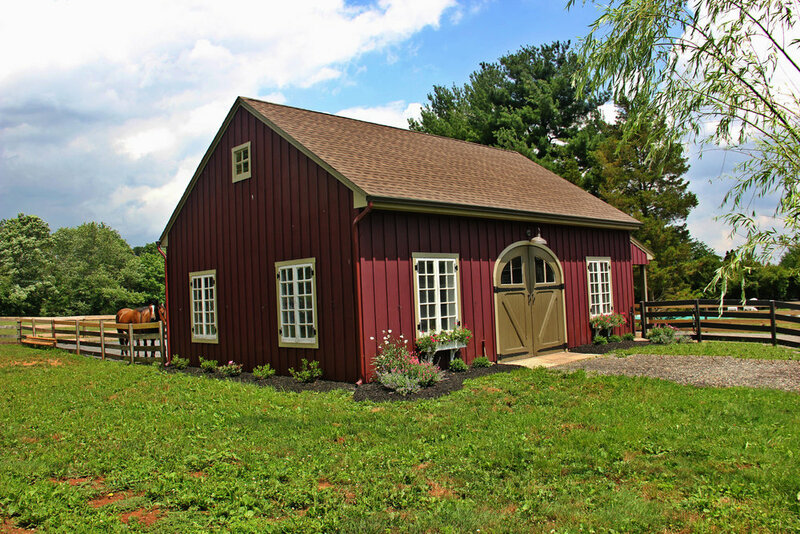 They bring historic character to any type of building. 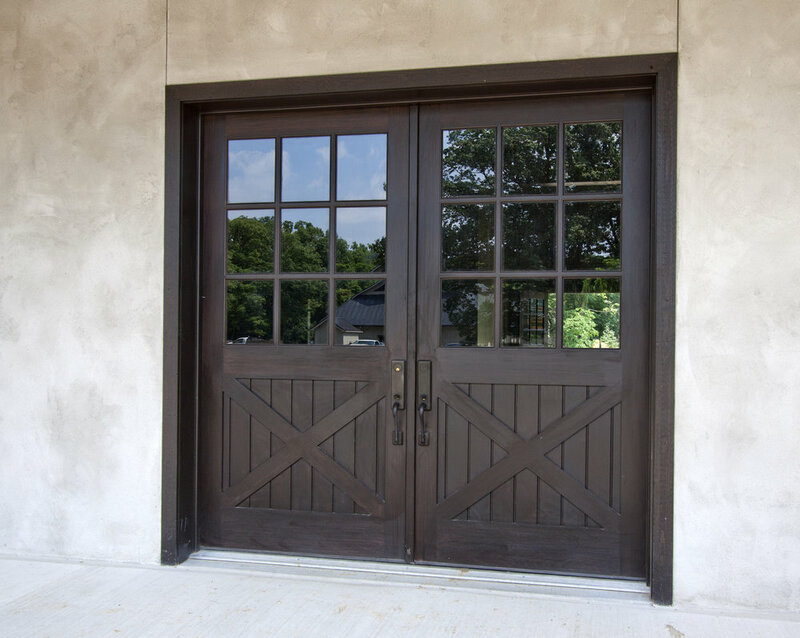 Carriage doors leave a lasting impression with its look & functionality. We offer a wide variety of wood species and styles. 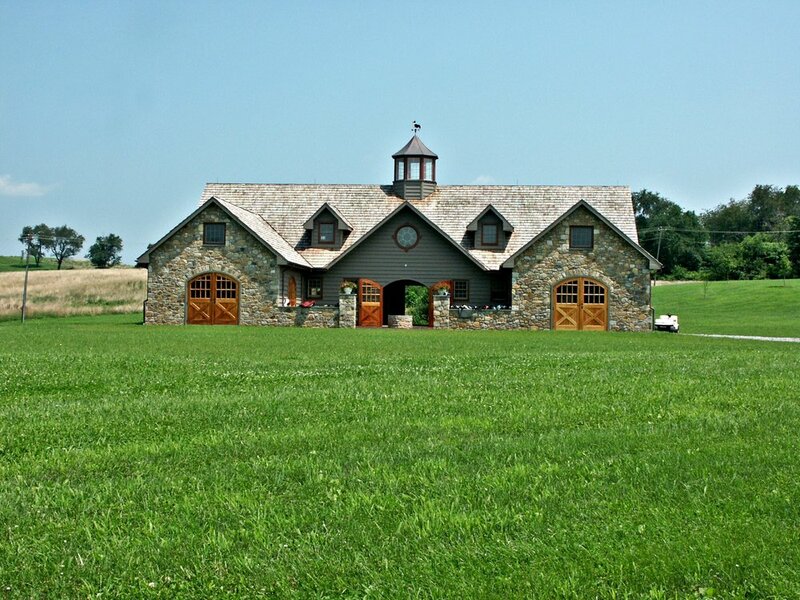 Please browse our custom Carriage Doors that are built to last!